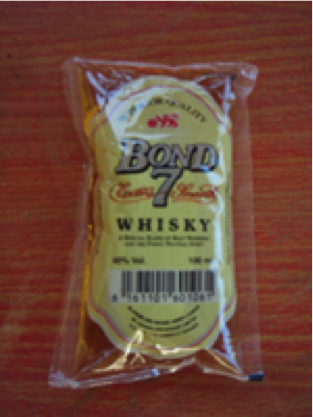 SynPack manufactures specially designed film that is in direct contact with the alcohol based liquid inside the laminate. 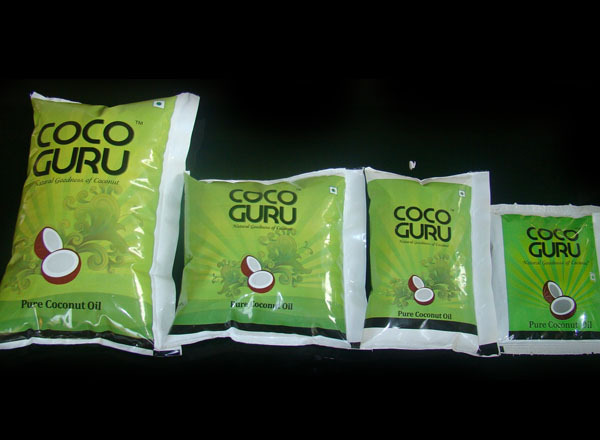 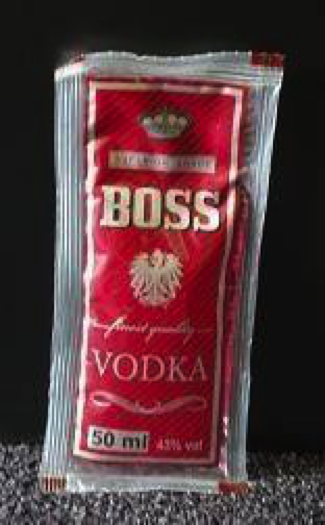 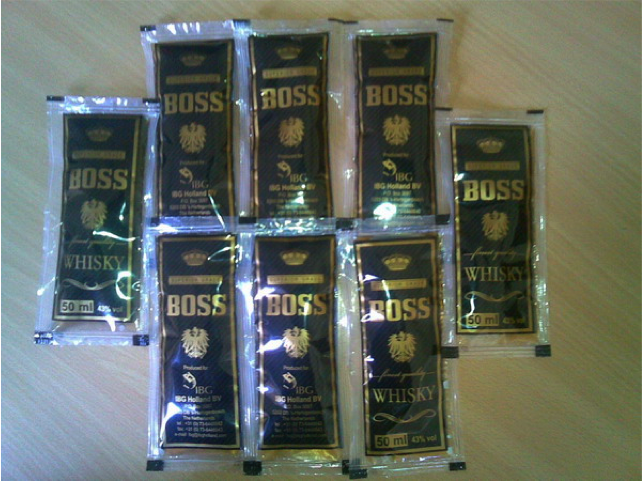 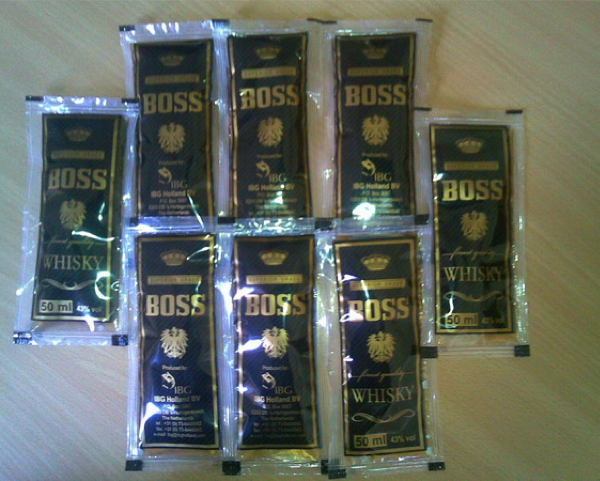 Alcohol grade film is specially engineered to enable a standy pouch feature. 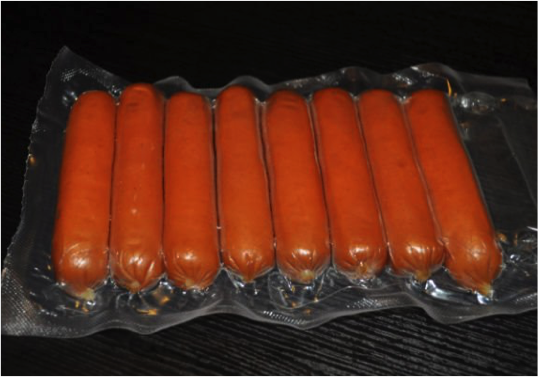 PE Film for alcohol laminates have features of high barrier, high dart and increased tensile as alcohol is an extremely permeable liquid. 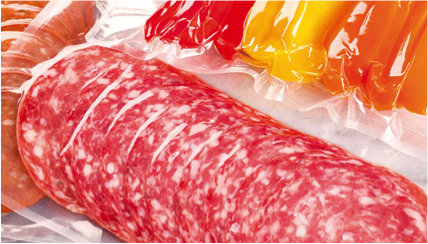 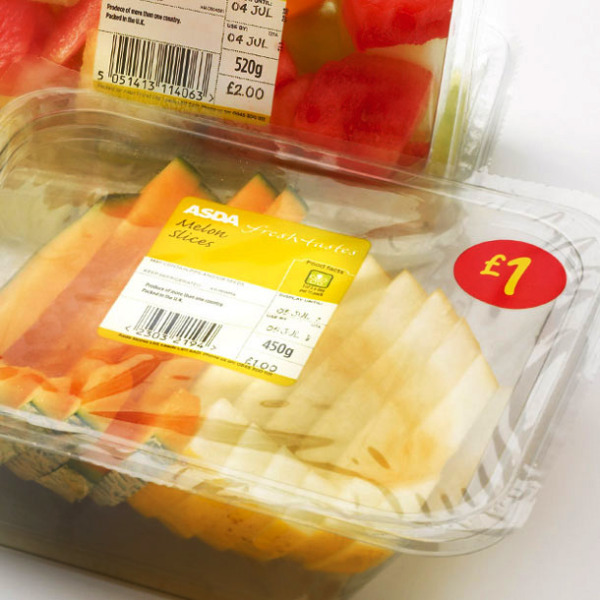 These features also improve sealability and eliminates possibilities of leakage during conditions of rough handling.